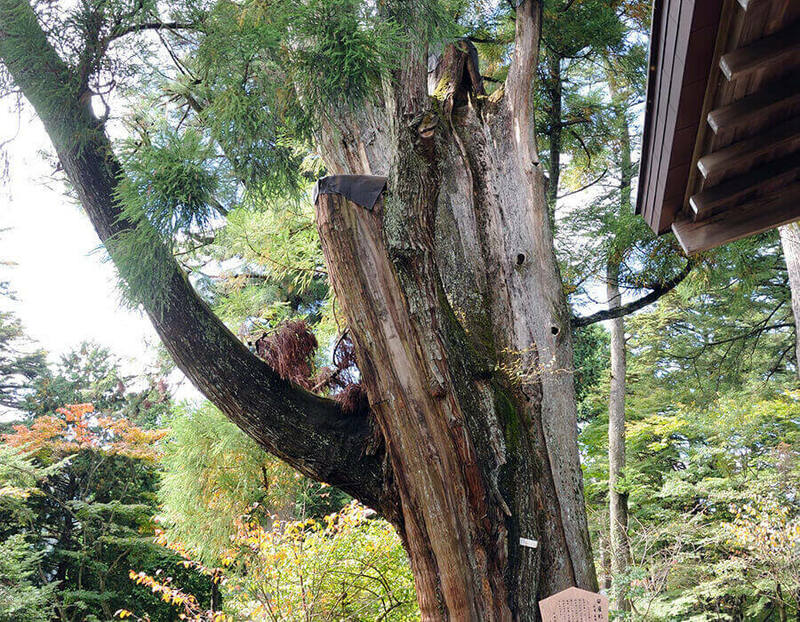 Mount Mitake is undoubtedly the perfect place for escaping from the hustle and bustle. At 929 metres high above sea level, it has long been regarded as a spiritual mountain. 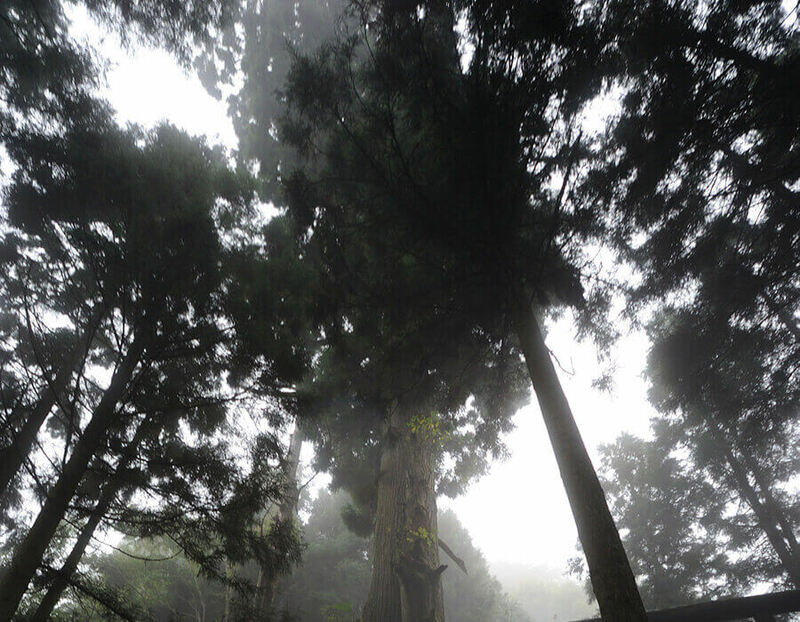 With more than 20 shukubo (lodgings for pilgrims at temples), you can enjoy the sacred atmosphere of the mountain. In addition to the temples and shrine, you can also visit the Nanayo-no-Taki Waterfall and the Rock Garden circular hiking course. 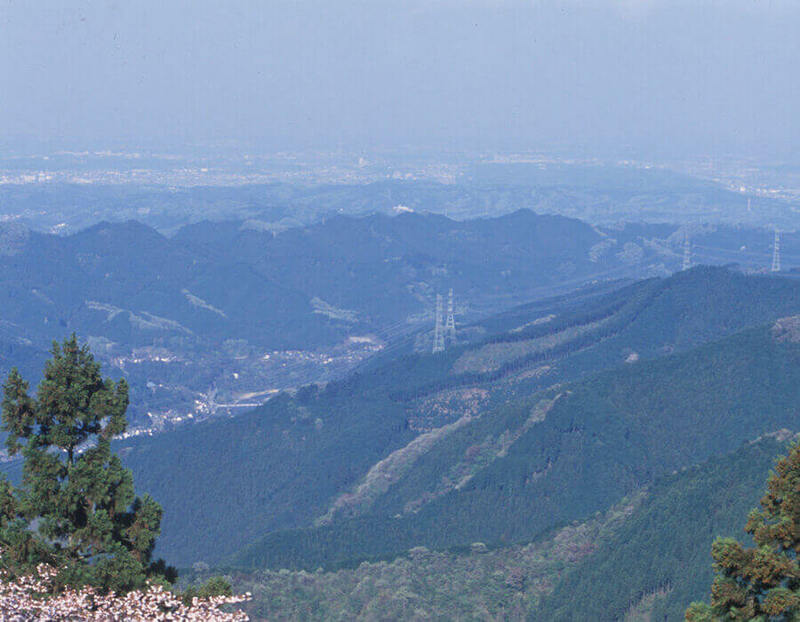 Mount Mitake provides places for a wide range of outdoor activities, such as mountain climbing, fishing and rafting. 1. Mount Mitake is the highlight of the Chichibu-Tama-Kai National Park, which covers more than 1,250 square kilometres of forested mountains. 2. The tall trees seem to pierce the sky, inspiring a sense of awe and wonder. 3. These trees look like they may actually be as old as the mountain! 4. 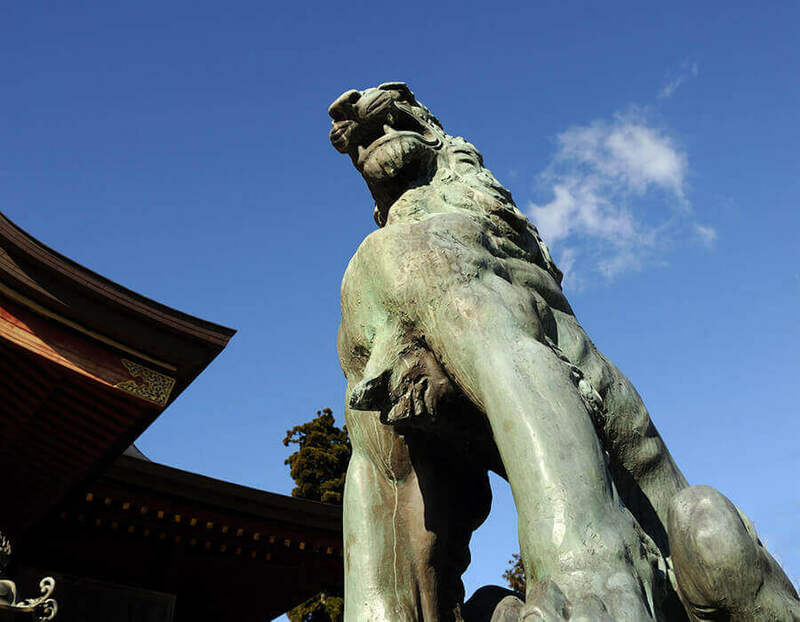 This rock lion stands on top of the mountain, guiding visitors to the Musashi Mitake Shrine, believed to be founded in 90BC. 5. 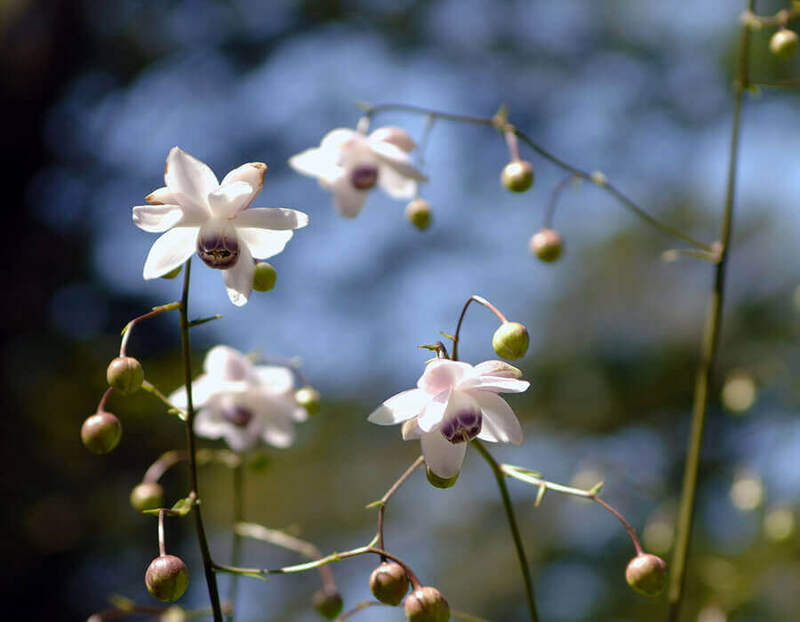 Anemonopsis flowers decorate the mountain with beautiful light purple colours every year from late July to early September.